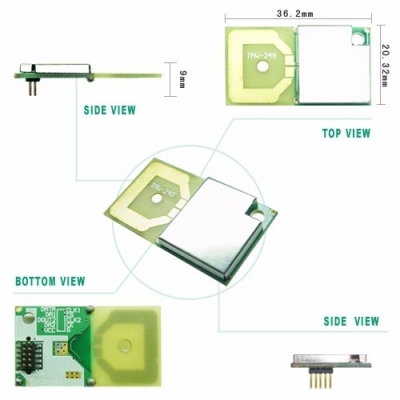 GFSK Low Power Consumption Full Duplex RF Transceiver Module,TRW-24G is high frequency 2.4GHz transceiver module. It can switch between 128 frequency points at high-speed.Easy to setup and configure. No dead spaces in reception. Special design preventing frequency interference from other wireless devices. 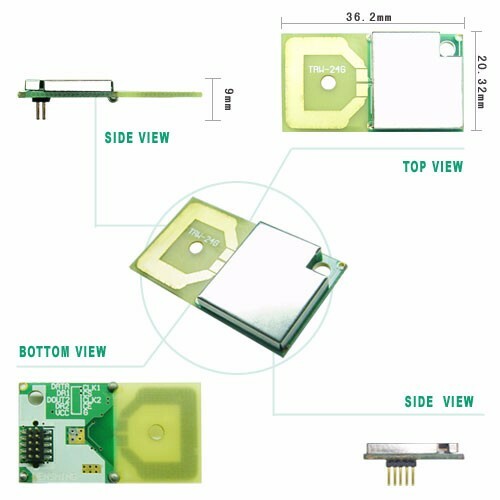 The smallest volume and thinnest module. Apply for various type of products: Wireless Joysticks, Wireless Speaker, Wireless Earphone, Wireless Cell phone , Wireless Intercom , Wireless Mouse, Wireless Keyboard and Data Communication.